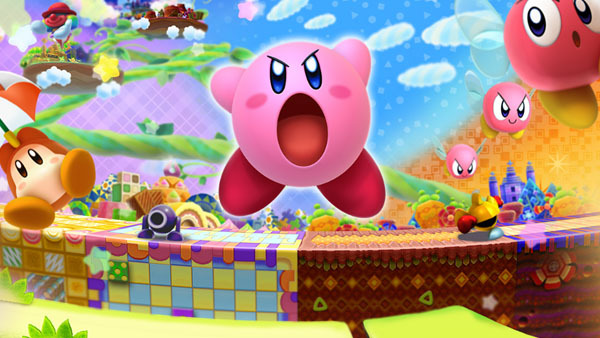 3DS Kirby game hits Japan in early January. Kirby: Triple Deluxe, Nintendo’s upcoming Kirby game for 3DS, will launch in Japan on January 11 for 4,800 yen, the company announced. An official Japanese website has also opened. Visit it here.